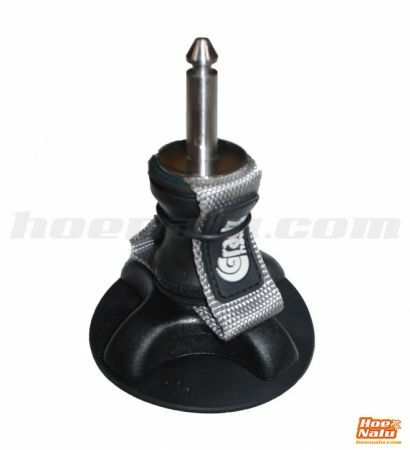 In this page you can find all the specific material for windsup that is available at the website. 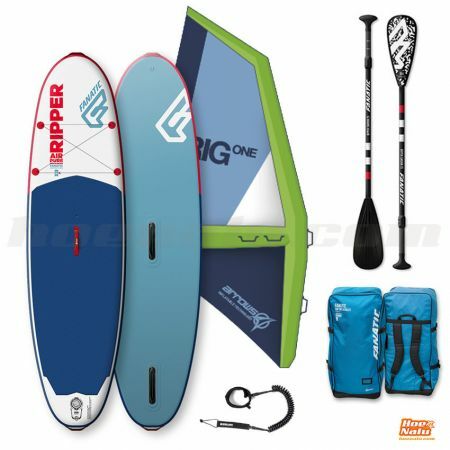 We offer you a variety of products that you will need if you want to enjoy your SUP board like a windsurf board, harness windy days with your paddle board and a rig enjoying any condition at the beach or lake. Here you have the WindSUP boards available. 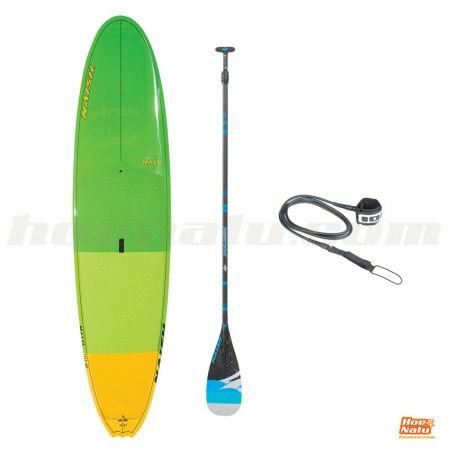 They are paddle boards who have been designed for an improved use in windy days, with extra fins and mast foot insert. 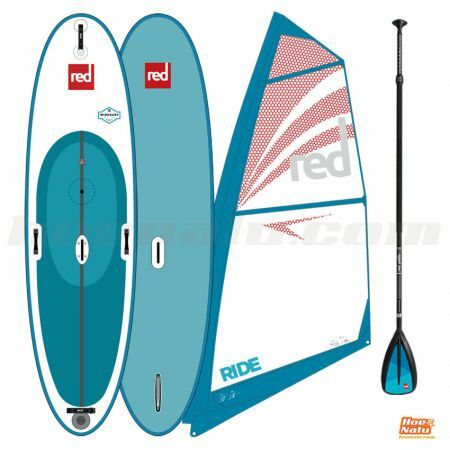 Red Paddle Co Ride WindSUP 10'7"
Red Paddle Co Windsurf 10'7"
Find the WindSUP pack that suits you better. 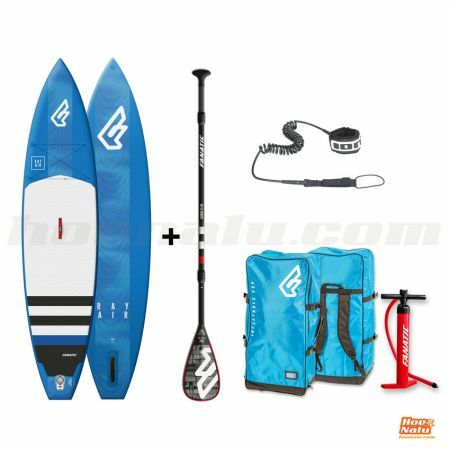 The pack is made by a paddle board designed for WindSUP and a rig (inflatable or rigid) to set a complete integration and go to the water to enjoy for a long time. For entry levels, we recommend starting on light wind conditions and advance step by step always having the control of your experience. 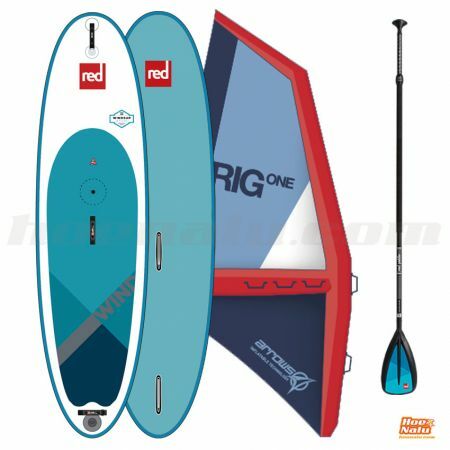 There are two types of rigs for WindSUP: inflatable ones (they are called iRigs) or rigid. Choose your sail to WindSUP between the available options. We recommend the iRigs for beginners and entry level users, and the rigid option for those who want practice with strong wind. 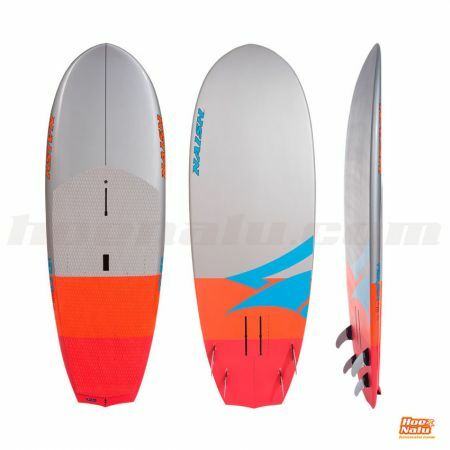 Maybe you think you want to start only with a paddle board and in the future will begin with the wind modality, so you have the boards with mast foot insert that you can use as a regular SUP board and in the future you can set a sail to enjoy windy days or start to learn windsurf. By the way, the main thing is you live completely your beach day. Paddle further than ever while on a comfortable surface. 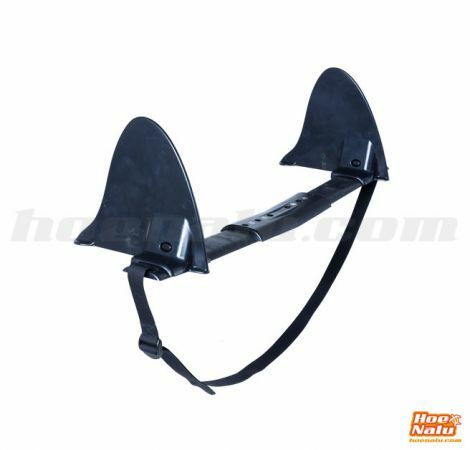 All complements and accessories that you would need to practice WindSUP are in this section. 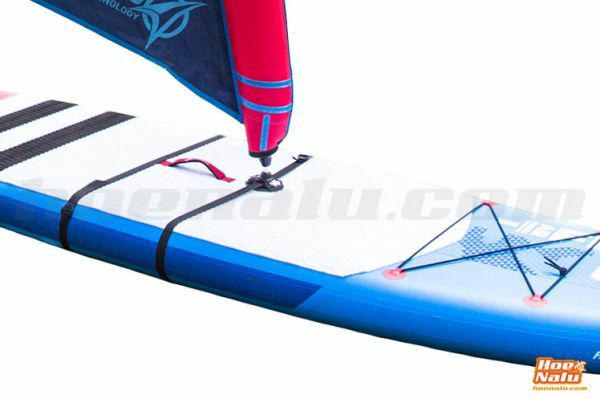 You can by an accessoryto transform your SUP board in a WindSUP board to use it when the wind is blowing or get a better performance about the drift.